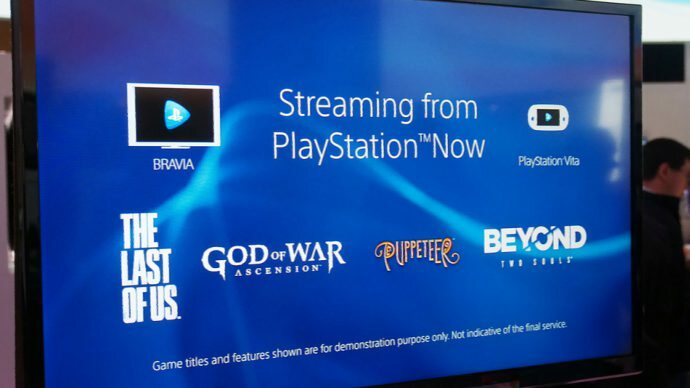 Sony announced PlayStation Now for Windows PC and Mac last week. Today, the company has released the PS Now for Windows PC. The PS Now is a gaming streaming service for PCs and Macs. With a monthly fee of $19.99, the user can stream hundreds of different PS3 games. Sony is offering 12 months of access to PS Now for $99.99 under a limited yearly subscription promotion. Next month Sony will release a $25 DualShock dongle for PC and Mac. The new DualShock dongle will add PS4’s DualShock 4 controller support to PC and Mac. Download PlayStation Now from here, and get a 7-day free trial from here.